The “Distinguished Daredevils” are redefining what a variety act can be! 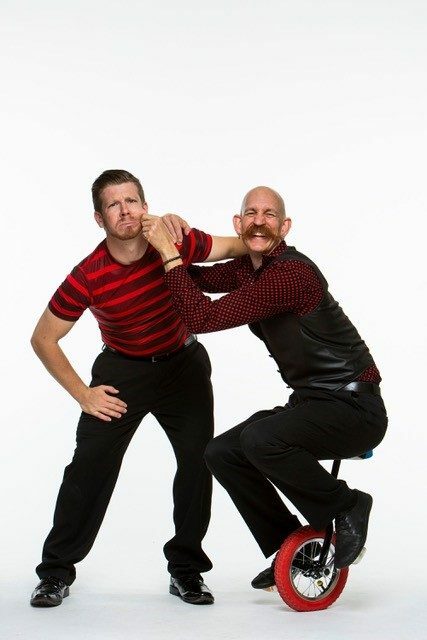 Noah Royak & Bill Berry have joined forces and the credentials are undeniable: Guinness World Records, Juggling Championships, APCA Juggler of the year awards and lots more! 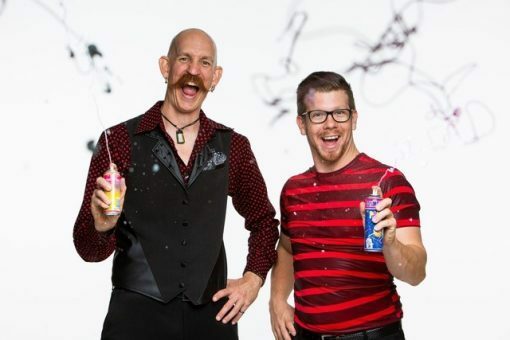 There’s sword swallowing, tazer juggling, feats of balance, and it’s all wrapped up in a family friendly yet hilarious presentation. Still not enough? 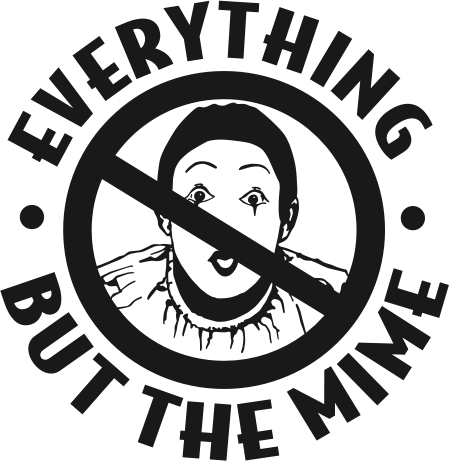 They’ve performed all over the world, 80+ countries, every state, corporate events, fairs, festivals and over 350 college campuses! This act packs small, plays big and is always a crowd pleaser.